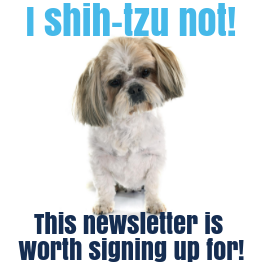 Why is it that an ACL injury in dogs is the most common orthopedic injury of all veterinary medicine? 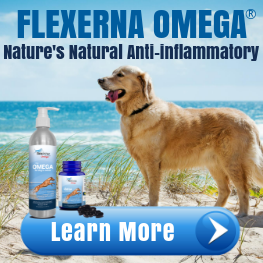 Did nature not make this ligament strong enough in dogs? Is it due to bad breeding or are there other factors in play here? This question comes up a lot in discussions with my clients. At the end of the day, they want to know why their dog got this injury. 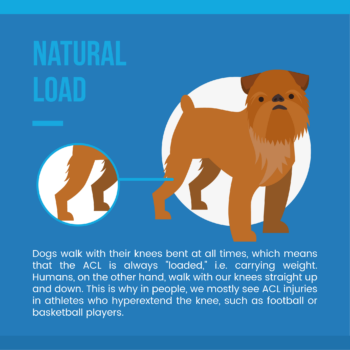 Here are the 5 Most Common predisposing factors to ACL injuries in dogs. 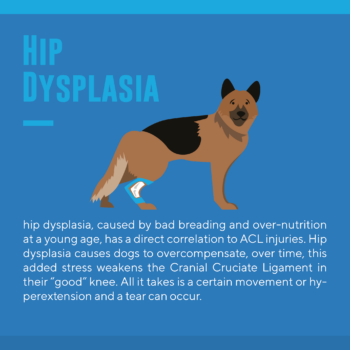 We are all familiar with the term hip dyplasia. 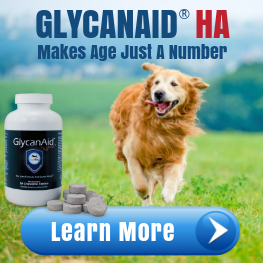 It has been well documented that the two most common causes of this disease condition in dogs are bad breeding and over nutrition at a young age. But how do hip problems lead to ACL injury? It is simple. Compensation. Over the years we have made the direct correlation between ACL tears and hips. If a dog blows their right ACL and you X-ray the hip, many times you will see that the left hip is not good. This all makes sense right? If your left hip hurts an you are going to compensate and place more weight and stress on your right leg. 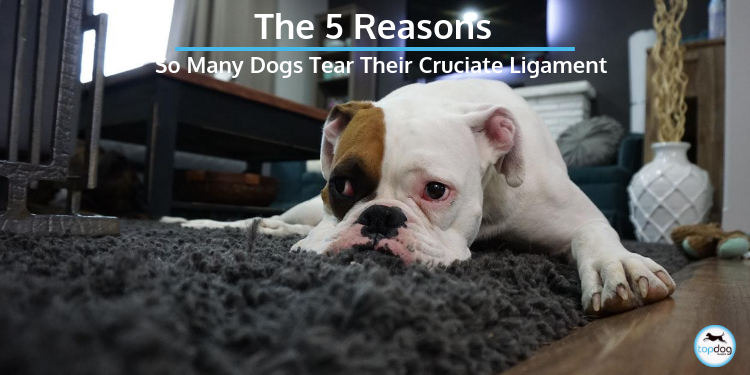 Over time, this added stress weakens the Cranial Cruciate Ligament in that right knee. 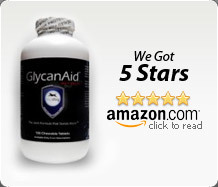 All it takes is the right movement or hyperextension in the right and POW you blow the right. Dogs walk with their knees bent at all times. This means that the ACL ligament always is “loaded” ie. carrying weight. Whereas in humans we walk with force on our knees straight up and down. This is why in people we mostly see injury to the ACL in athletes who hyperextend the knee, for example, football or basketball players. 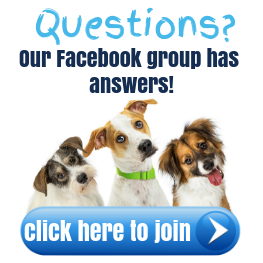 It is well documented that approximately 50% of dogs today are clinically overweight and in most cases obese. 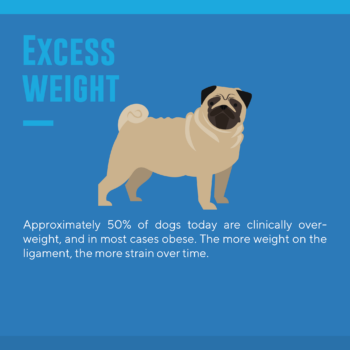 Obviously, the more weight on the ligament the more strain over time. This is what I call the plague of the domestic dog. 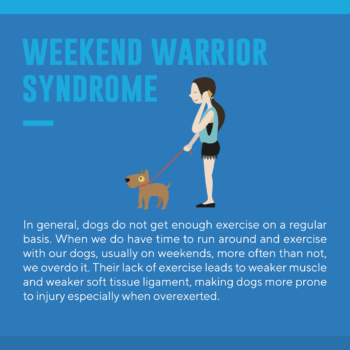 Most dogs are natural athletes but in western society, due to our lifestyle and work schedules, we don’t give our dogs enough exercise on a regular basis. When we do allow them to be dogs and exercise, more often than not, we overdo it. Lack of exercise means weaker muscle and weaker soft tissue ligament making them more prone to injury. The most common description of this injury goes something like this: the dog was chasing a ball, squirrel, other dog and then the owner heard a yelp and when the dog came back into the house it was holding its leg up. 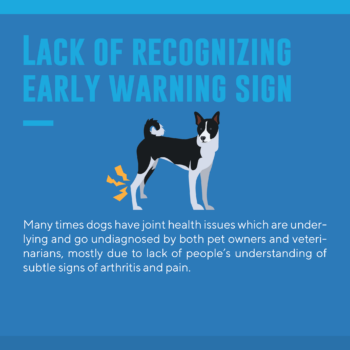 Many times, dogs have joint health issues which are underlying and go undiagnosed by both pet owners and veterinarians, due to lack of people’s understanding of what I call the 12 subtle signs of arthritis. Check out the video discussing these 12 signs and types of arthritis.